Today you will board a plane bound for China, where you will witness the vicissitudes of China’s five thousand-year history. Your tour will begin in the dynamic capital city of Beijing, a city that encompasses the vast range of China’s cultural styles. Today you will take a flight to Ürümqi in northwestern China. 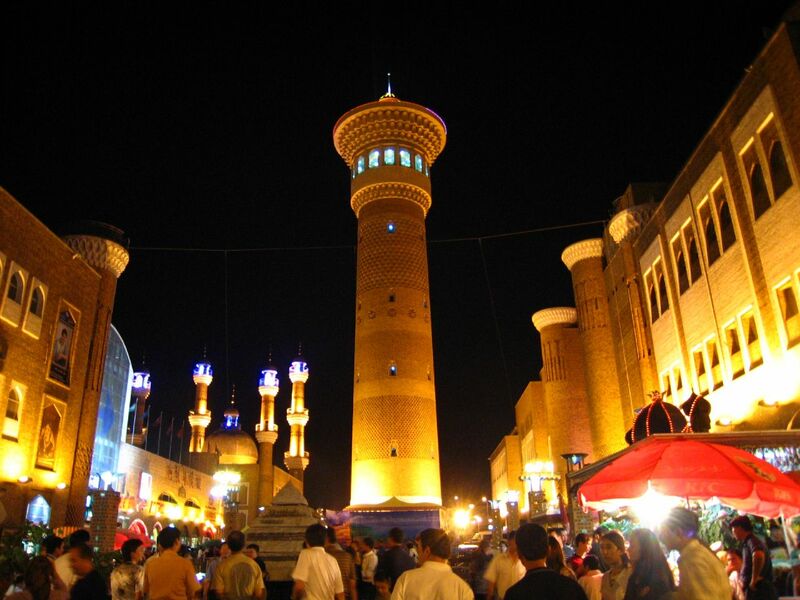 After your arrival, you will visit the biggest bazaar in the area, where you can enjoy the wide variety of goods for sale and barter with the merchants. For dinner, we have arranged a meal of roasted whole lamb that is of better quality than the roasted lamb that travel agencies typically arrange in Turpan. 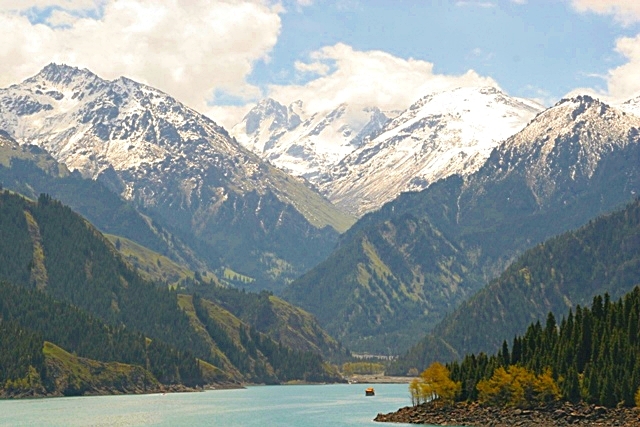 After breakfast, you will head to “the Pearl of the Tianshan Mountains,” Heavenly Lake, located at an elevation of 1,980 meters. According to Chinese legend, this is the land of the “heavenly emperor’s” wife; with its crystal-clear jade water, a dense growth of fir trees blanketing the surrounding area, and the snow-capped Peak of God in the background, the reflective surface of the lake creates a truly captivating mountain scene. Even in midsummer, the cool temperatures of the area around Heavenly Lake make it a great place to escape the summer heat, and during the winter it’s ideal for ice skating. Today you will travel to Turpan, nicknamed “the Land of Fire” because of its location in the lowest basin in China, where the climate is scorching hot. You will pass by the Flaming Mountains, where the Buddhist monk Master Xuanzang studied Buddhist scripture more than 1,300 years ago on his way to India, and tour the Bozi (or “Bezeklik”) Thousand-Buddha Caves, one of the famous Buddhist “grotto temples” of Xinjiang Province. The construction of the caves began during the Northern and Southern Dynasties (around 1,500 years ago) and continued through the Tang Dynasty, the Five Dynasties period, the Song Dynasty, and the Yuan Dynasty until it became one of the most important centers of Buddhism in western China. 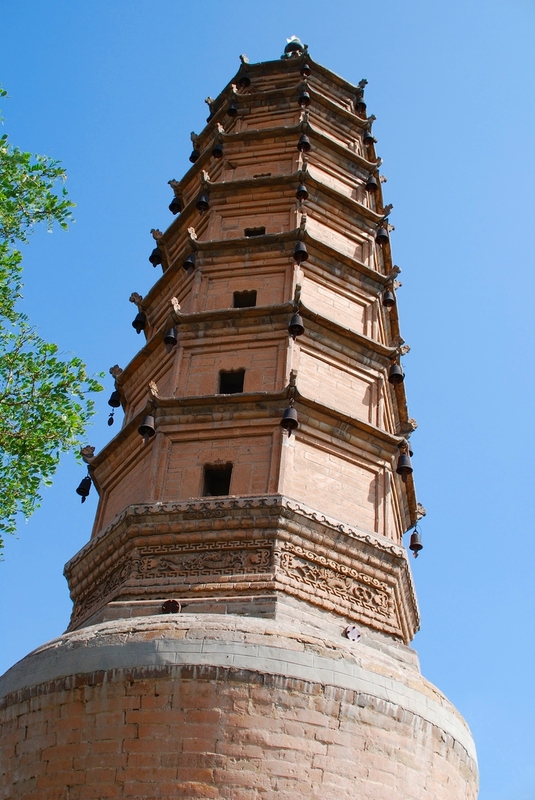 Afterward, you will visit Sugong Pagoda (also called Emin Minaret), which was built in 1778. 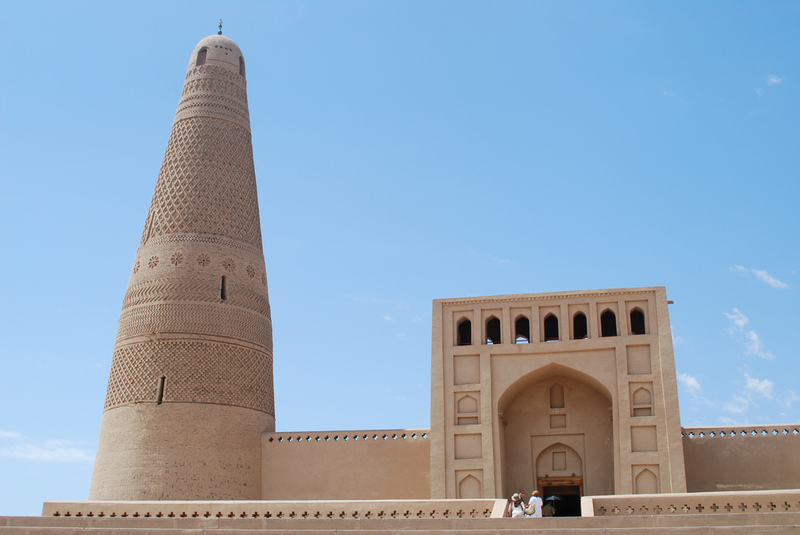 It is constructed almost entirely of uniformly greyish-yellow brick, and its exterior is composed of layer upon layer of 14 different traditional geometric designs of the Uighur minority group that are characteristic of the engraved murals found in Islamic temple architecture. Afterward, you will head to your hotel in Turpan. Today you will visit Grape Valley; Turpan’s abundant and sweet fruit is one of its most distinctive features. 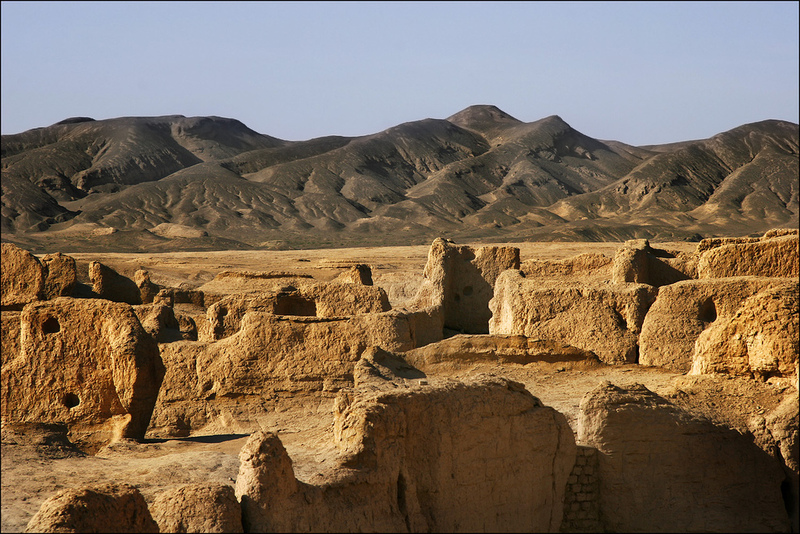 You will then tour Jiaohe Ancient City (also known as the Jiaohe Ruins), the well-preserved remains of an ancient city whose buildings are made of mudbricks, before proceeding to nearby Uighur Village. There, an exhibit hall on the folk customs of the Uighur minority, along with the traditional homes of the village’s inhabitants, will reveal the changes that have occurred over the course of the Uighur people’s history. You will also visit the Karez Museum, which features exhibits about Xinjiang’s special “karez” irrigation system. This irrigation system is considered one of ancient China’s three greatest feats of engineering, along with the Great Wall and the Grand Canal; there are nearly 1,000 karez canals in Turpan alone. After dinner, you will board a “sleeper” train for an overnight trip to Dunhuang. After your arrival this morning, you will head to your hotel for breakfast and then go to your rooms to rest briefly and recover from your train trip. Afterward, you will visit the desert spectacle of Singing Sand Mountain, an enormous sand dune where you can enjoy the unique beauty of the desert scene and ride a camel, the “boat of the desert.” At the foot of the dune in the middle of the desert is Crescent Moon Spring, which for thousands of years has miraculously avoided being swallowed up by the desert sands. Its water is still crystal clear, like a mirror, and its existence is an eternal mystery. 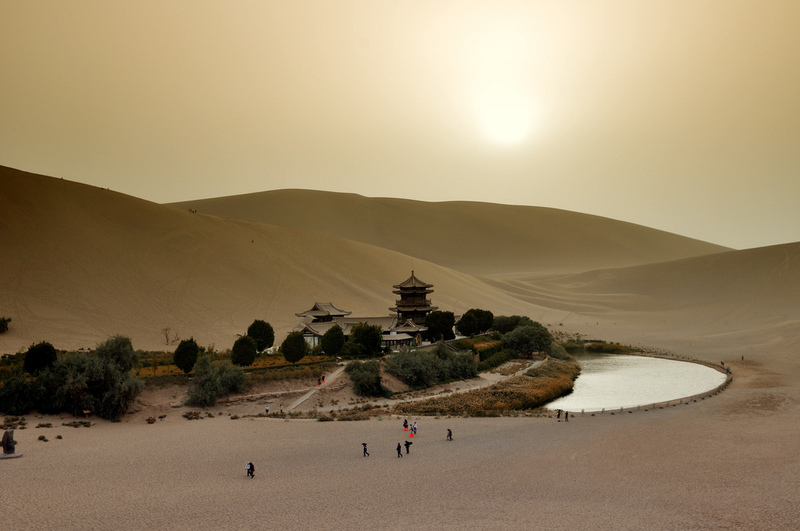 With a history of more than 2,000 years, the city of Dunhuang is famous for its national, cultural, and historical significance. Today you will tour the Mogao Grottoes (or Mogao Caves), a treasure trove of Eastern art whose construction began in 366 A.D. In 1987 the Mogao Grottoes were designated a UNESCO World Heritage Site. Their extraordinary aesthetic character can be seen primarily in the organic unity of their architecture, statues, and murals, which reflect the artistic styles of many Chinese dynasties. The grottoes truly live up to their reputation as a treasure house; more than 50,000 priceless artifacts and manuscripts were recovered from one cave alone, including Buddhist scrolls, books, woven and embroidered goods, paintings, and statues. After breakfast, you will head to Jiayuguan (“Jiayu Pass,” or “Excellent Valley Pass”), the westernmost section of the Great Wall. Along the way, you can admire the view of the Great Gobi Desert and watch as mirages appear and disappear before your eyes. 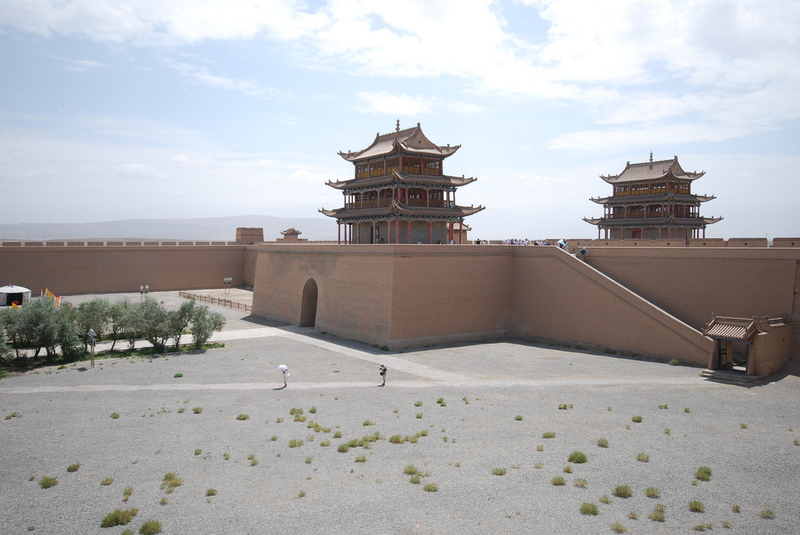 After you arrive at Jiayuguan, you will tour Jiayuguan Fortress, known as “the most imposing gatehouse in the world.” Because of the strategic importance of its location, troop regiments have been stationed here through dynasty after dynasty. During your visit, you will also tour Jiayuguan’s Museum of the Great Wall. After dinner, you will board a “sleeper” train for an overnight trip to Lanzhou, the capital of Gansu Province. After your arrival in Lanzhou, you will visit the Yellow River Mother Sculpture and the Yellow River Iron Bridge, which is known as “the first bridge built over the Yellow River.” Located near White Pagoda Hill and Golden City Pass, it is one of Lanzhou’s most iconic structures. Next you will tour the Yellow River Stone Forest, a geologic marvel formed millions of years ago by movements of the earth’s crust that created strange landforms of every shape imaginable. Here you will have a chance to ride in a donkey cart to experience this distinctive local form of transportation. Today you will tour the Liujia Gorge Hydropower Station and the Bingling Temple Grottoes. Afterward, you can savor the taste of authentic Lanzhou-style hand-pulled noodles; then you will take an express train to Xining. 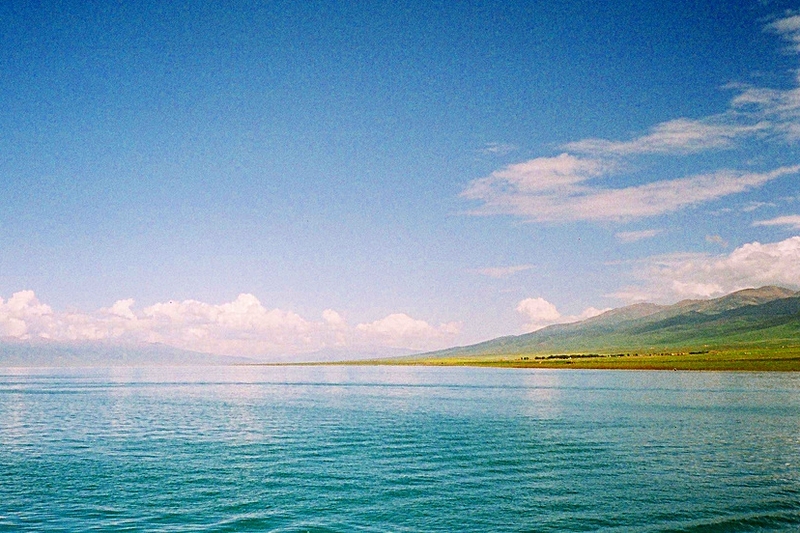 Today you will visit Qinghai Lake, the largest inland saltwater lake in China. Vast and tranquil, the blue water of the lake creates an enchanting scene. The lake is located at an elevation of 3,260 meters above sea level and covers an area of 4,400 square kilometers. The mountains, desert, grassland, and pastures surrounding Qinghai Lake combine to form a spectacular scene. Along the way you will also have a chance to admire sights such as the Daotang River and Sun and Moon Mountain. In the morning you will tour the Ta’er Monastery, a Tibetan Buddhist monastery located at the birthplace of Tsongkhapa, a famous teacher of Tibetan Buddhism, to whom the monastery is dedicated. 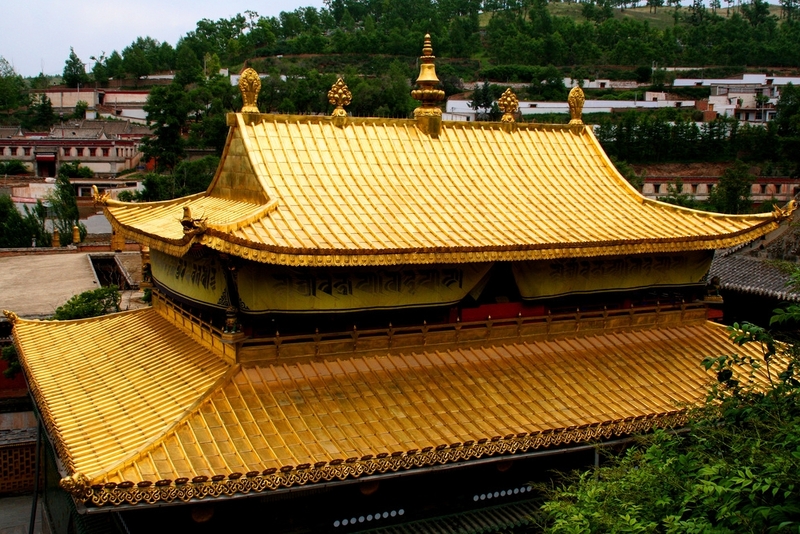 It features a cluster of ancient Sino-Tibetan buildings, the most famous of which is known as the “Golden-Tiled Temple” because its roof is literally made of gold. 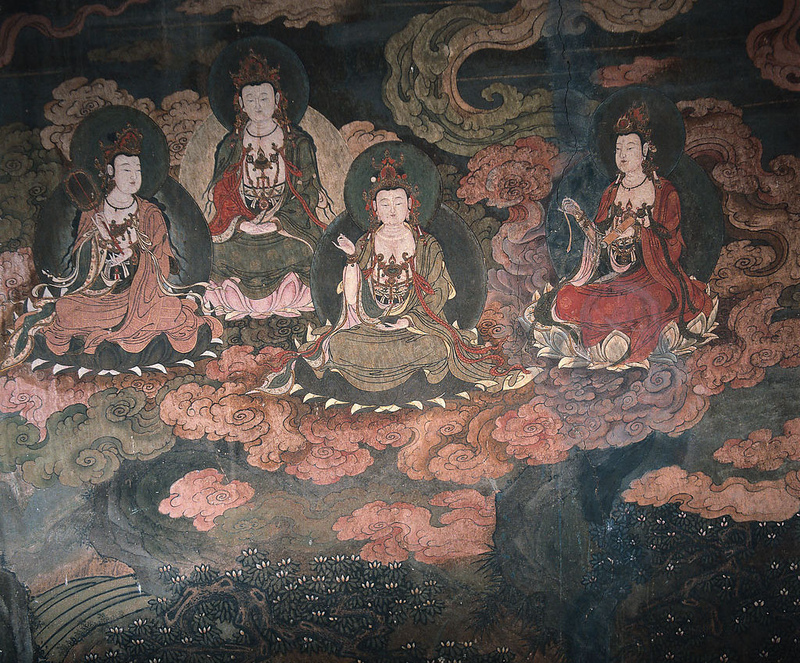 Ta’er Monastery also boasts a great variety of relics, including exquisite examples of its “three incomparable arts”: murals, “duīxiù” embroidery, and butter sculptures, which are similar to wax sculptures. In the afternoon, you will visit a “Tu” ethnic minority (土族, Tǔzú) village in Huzhu County. There, you will experience the traditional Tu lifestyle, enjoy traditional song and dance performances, and savor the taste of authentic local dishes. In the morning, you will tour Beichan Temple (also called Beishan Temple), nestled among “mountain and water” scenery in the Danxia Landform area, whose numerous caves are varied and unusual in appearance. Afterward, you will take a flight to the culturally and historically rich city of Xi’an, one of the great cities of the ancient world along with Athens, Cairo, and Rome. 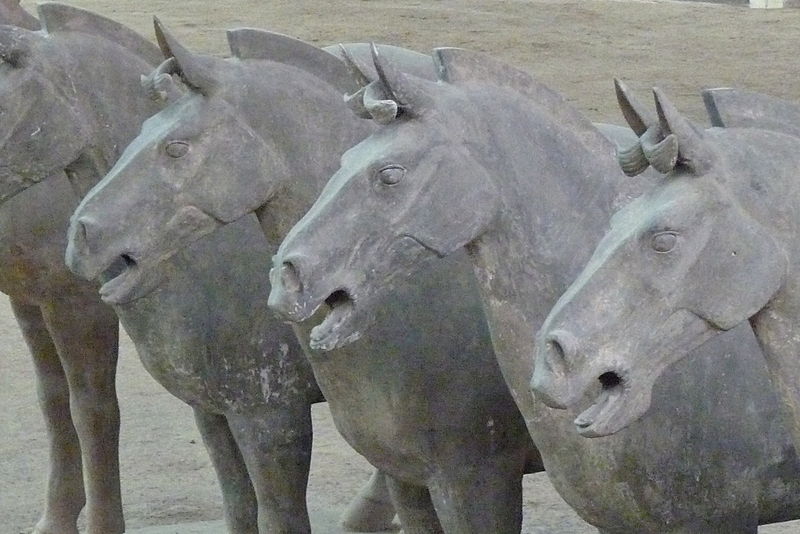 Over the course of Chinese history, it was the capital of eleven dynasties. 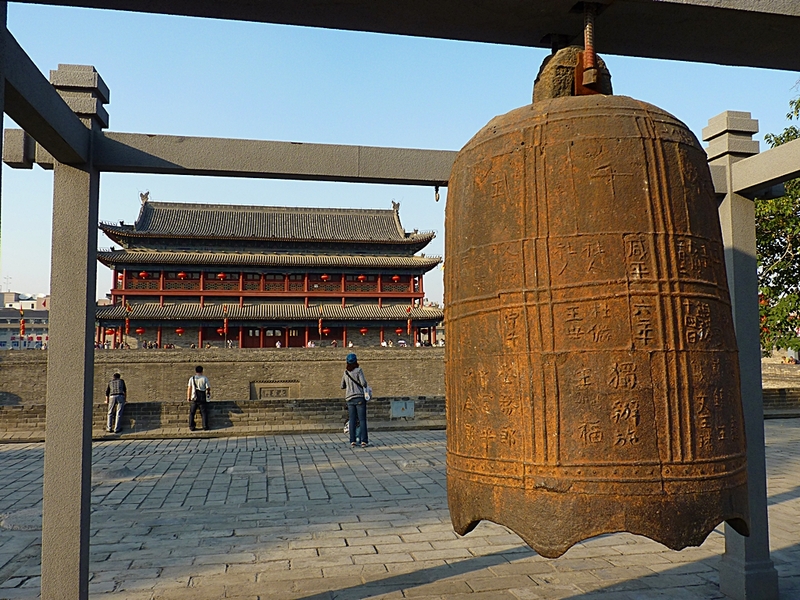 As it was also the eastern endpoint of the Silk Road, Xi’an features numerous cultural relics and historical sites. After your arrival, you will visit Xi’an’s enormous City Walls, which have a history of more than 600 years, and the Bell Tower. You will also tour Big Goose Pagoda, built to preserve the valuable scriptures that the famous monk Master Xuán Zàng brought back from India. Since ancient times, distinguished and cultured men have been inspired by the view from the tower to write timeless works. Afterward, you will have a banquet featuring authentic local dumplings and enjoy a Tang Dynasty-style song and dance performance. Today, you will travel to the village of Lintong to see the First Emperor’s terracotta army, which was accidentally discovered in 1974 by a villager while he was digging a well. Its excavation revealed to the world the political, economic, cultural, and military achievements of ancient China in the time of the First Emperor. After the opening of the vast Terracotta Army Museum in 1979, the terracotta army became an international sensation and began to be called the Eighth Wonder of the World; it was one of the most important archaeological discoveries of its time. The scope of the terracotta army, its aura of might, and the great scientific and aesthetic achievements it represents leave spectators astounded. After returning to Xi’an, you will take a stroll along Huimin Street in Xi’an’s Muslim Quarter, a section of the city whose character was directly influenced by the Silk Road. Day 16: Xi’an – Beijing – U.S.A.
Today you will say goodbye to Xi’an and fly to Beijing, where you will then take a connecting flight to the United States and home, sweet home.